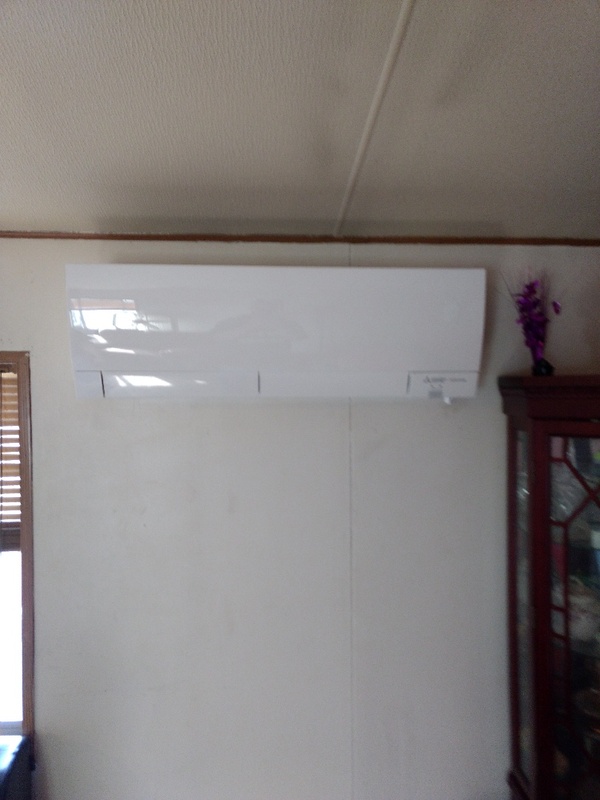 Installed a 12k Mitsubishi heatpump. 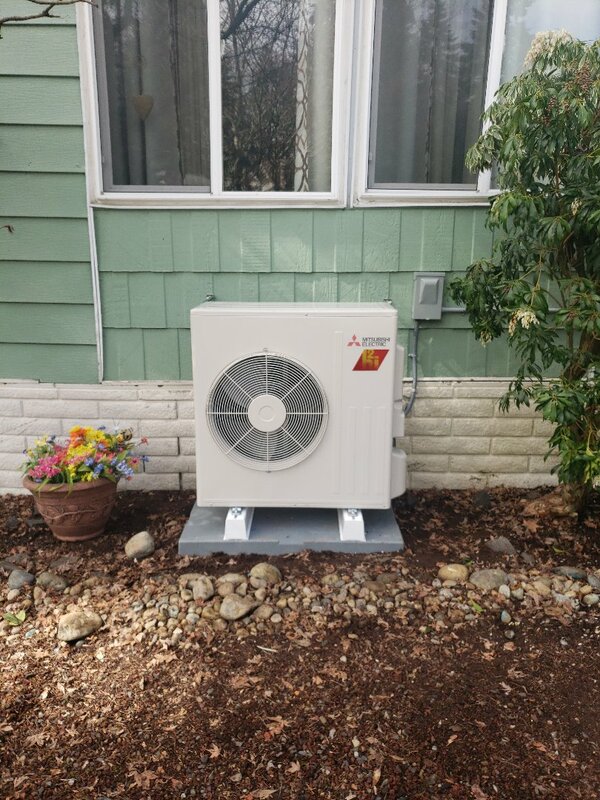 Installed a Mitsubishi 15k heatpump. 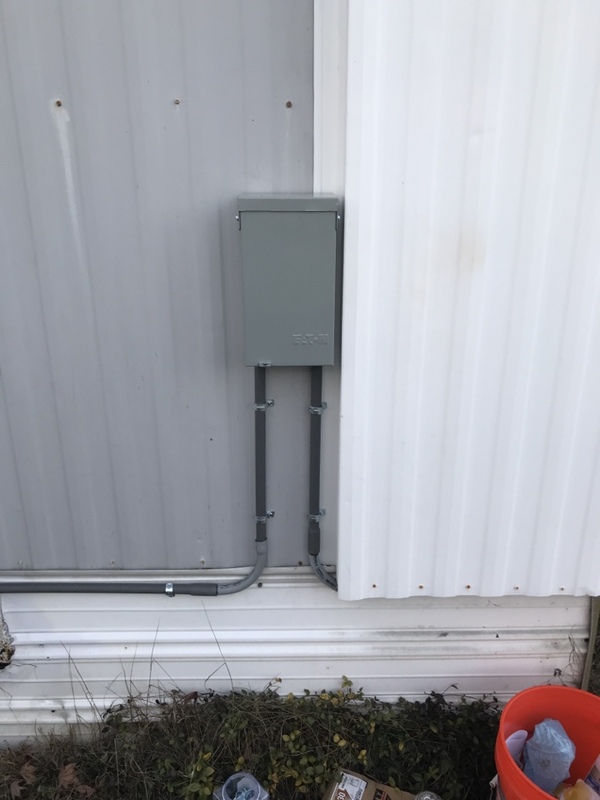 Ran two 15a circuits for heat pump and service outlet. 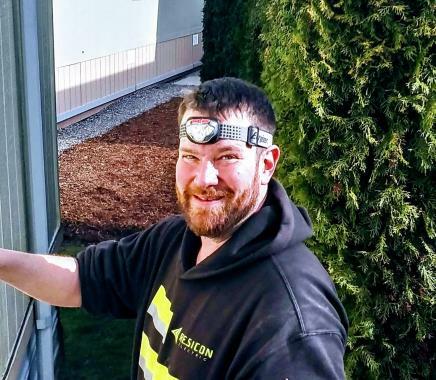 Resicon LLC is a licensed electrical contractor and heating, air conditioning, and ventilation company serving Puyallup, WA and the surrounding Puget Sound Area. There are many professional contractors serving this region, but few have the extensive licensing and certifications that we do. We place a high value on training because we know skilled employees deliver the quality our customers need. We provide extensive electrical work for commercial and residential buildings, including service upgrades and full house rewiring. Our HVAC technicians specialize in finding energy–saving and environmentally friendly solutions. All our employees are OSHA 10 certified. Contact us today to schedule the service you need. 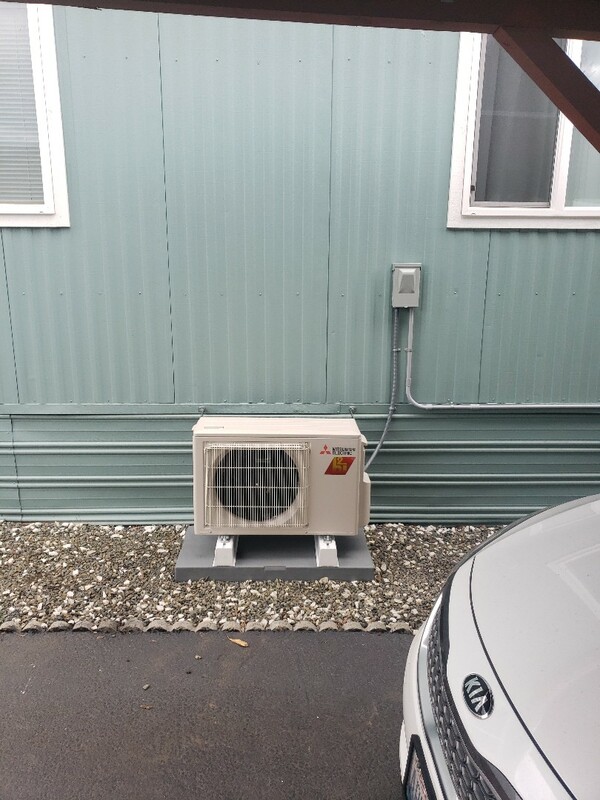 One of our specialties for comfort in homes and businesses is installing Mitsubishi ductless heating and cooling systems. 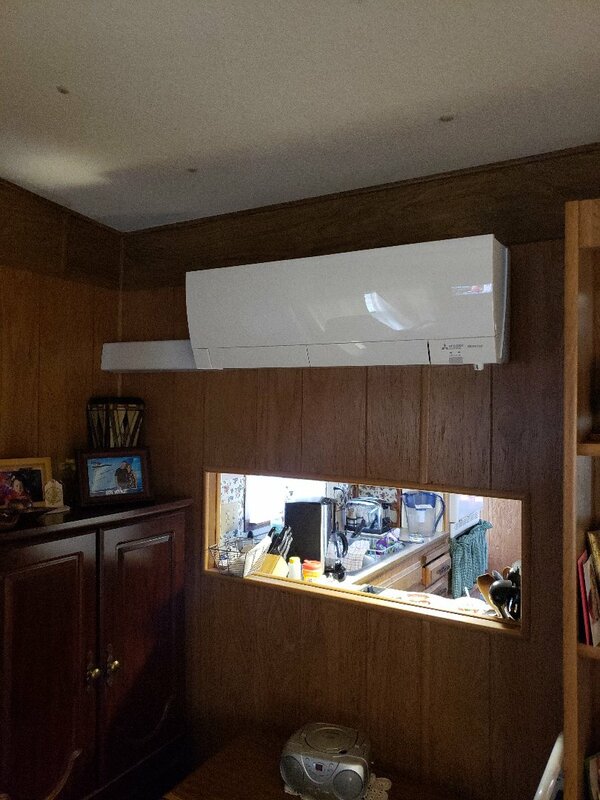 Ductless systems have been in place for many years in Europe and Asia. America has recently embraced this money saving, efficient technology and Resicon LLC is a leader in the installation of equipment that employ this cutting edge technology. Because we are also a licensed electrical contractor, we can handle complete ductless AC and ductless heating installs entirely in–house with our staff. This streamlines the process and gives us complete quality control. 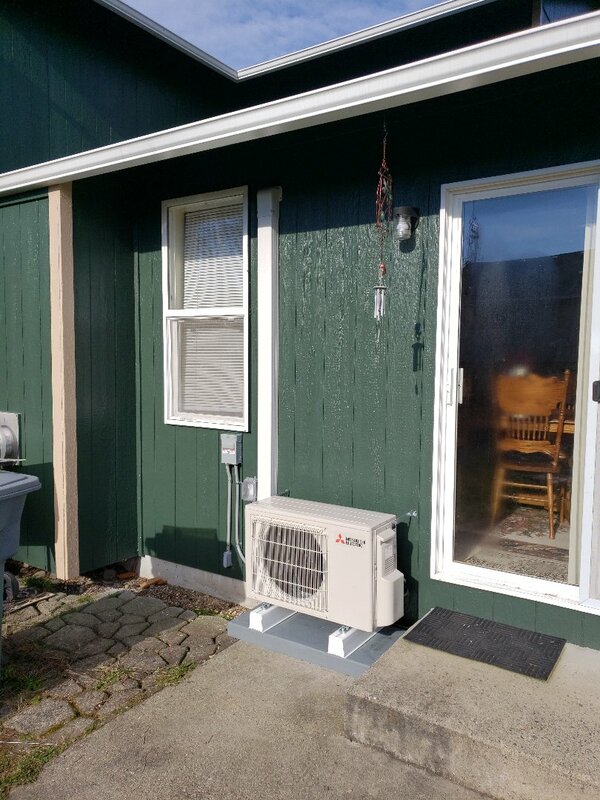 We are also Mitsubishi Diamond Elite contractors and certified to install the best in Mitsubishi ductless mini split systems. 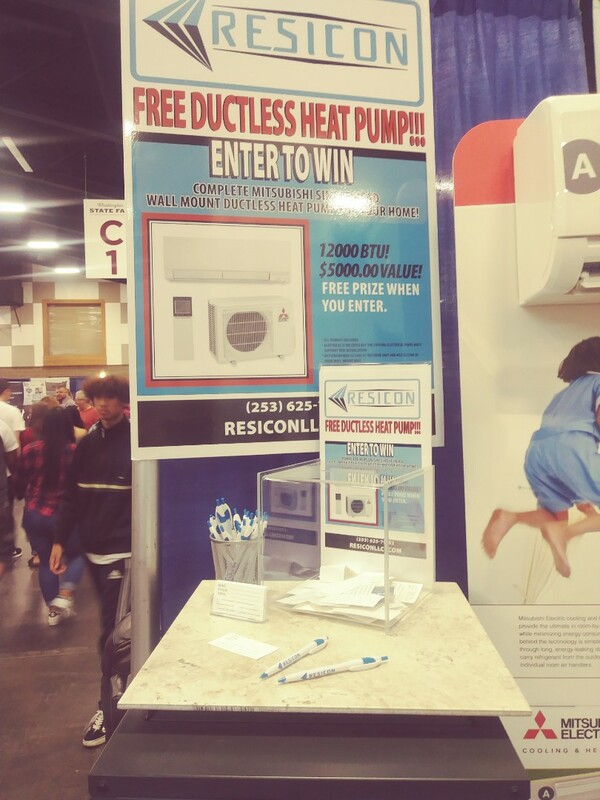 Talk to one of our technicians today to learn more about the benefits of going ductless. 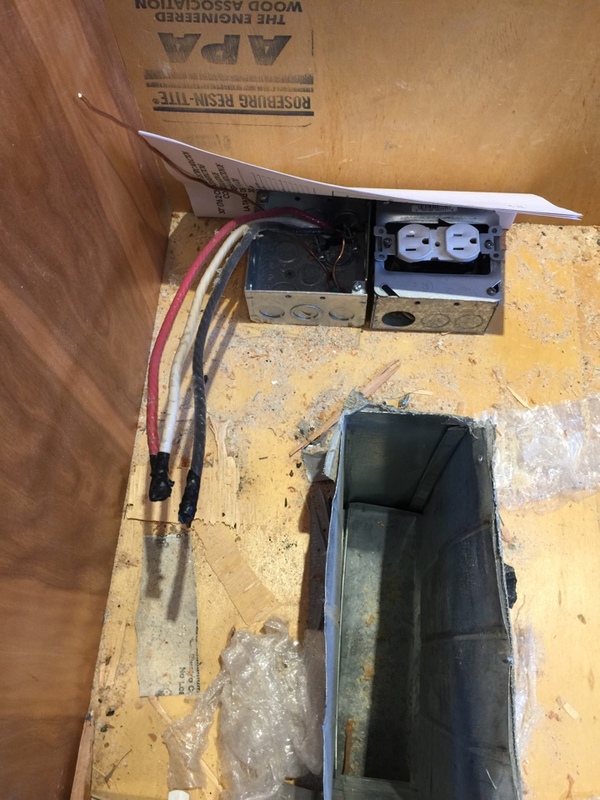 Never hire an electrician for any job who isn’t a licensed professional—and don’t try to do the job yourself. 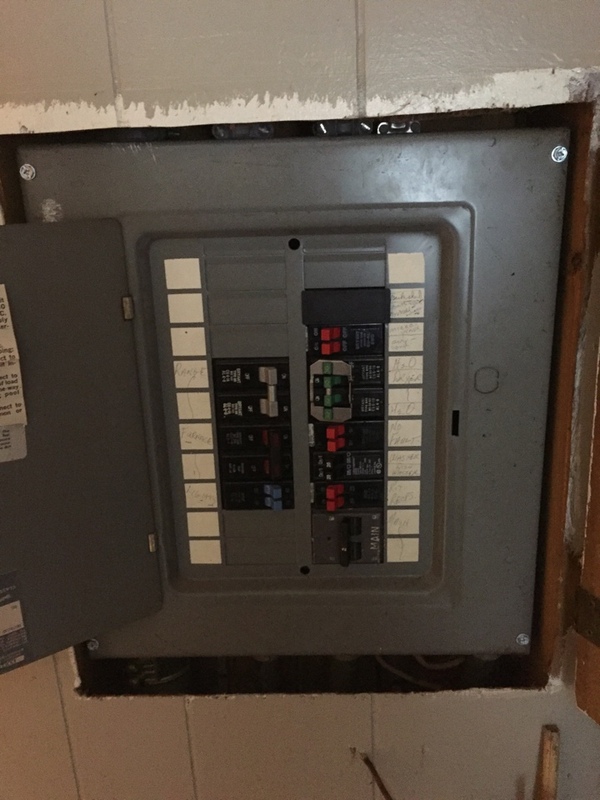 For safety’s sake and to keep your home or building code compliant with its electrical wiring and other parts of its electrical system, call Resicon LLC and let our licensed electricians do the job. 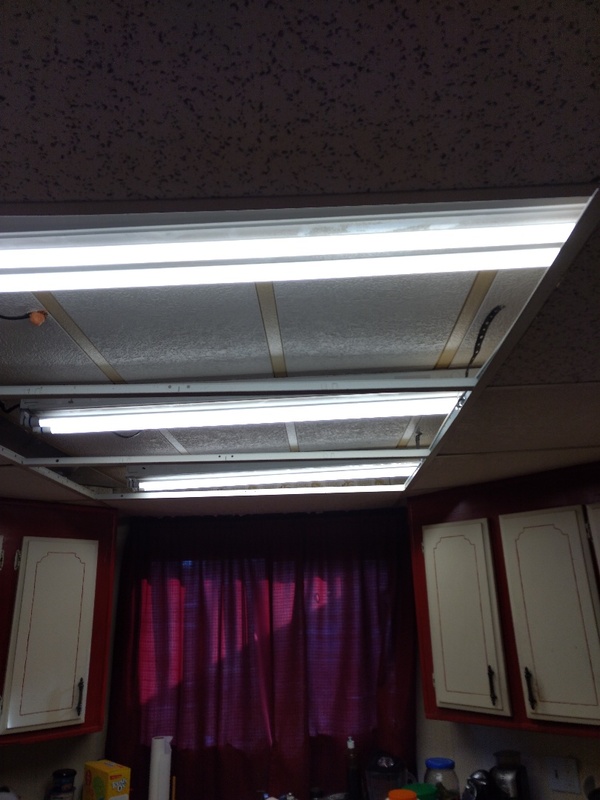 For electrical repair jobs, service upgrades, panel upgrades, new indoor and outdoor lighting, LED lighting retrofits, or any other electrical service, we’re the professionals to call. It’s our work philosophy to seek to improve the lives of our customers with more comfortable and healthier living environments. 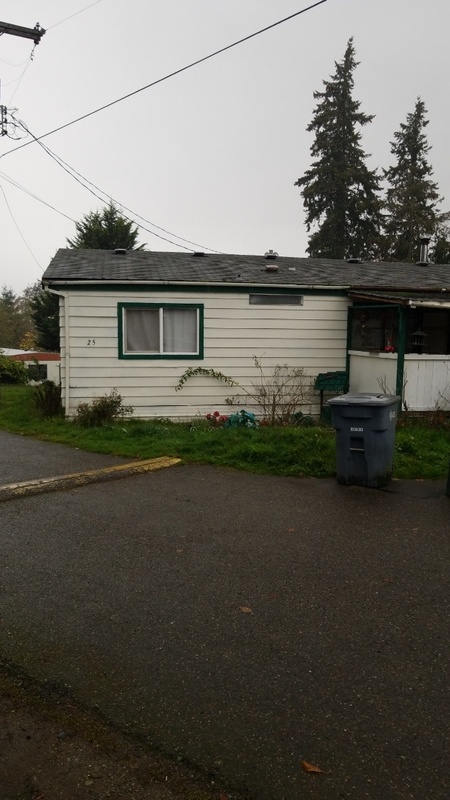 Quality air conditioning service is a big part of that in Puyallup, WA. Our licensed HVAC professionals offer full air conditioning installation, AC repair, and air conditioning maintenance so customers can enjoy uninterrupted cooling. We are also focused on finding energy–saving solutions that benefit the environment. Let us help you save with your AC and reduce your carbon footprint. When you have a malfunctioning heat pump in your home and need quality heat pump repair, call Resicon LLC. Our technicians are trained and certified to handle all types of heat pump repair work, as well as heat pump installation. We’re dedicated to seeing homes and businesses that have heating systems that continue to work efficiently for years. This is why we offer excellent heat pump maintenance services. We’ll never try to sell you any heating product you don’t need. 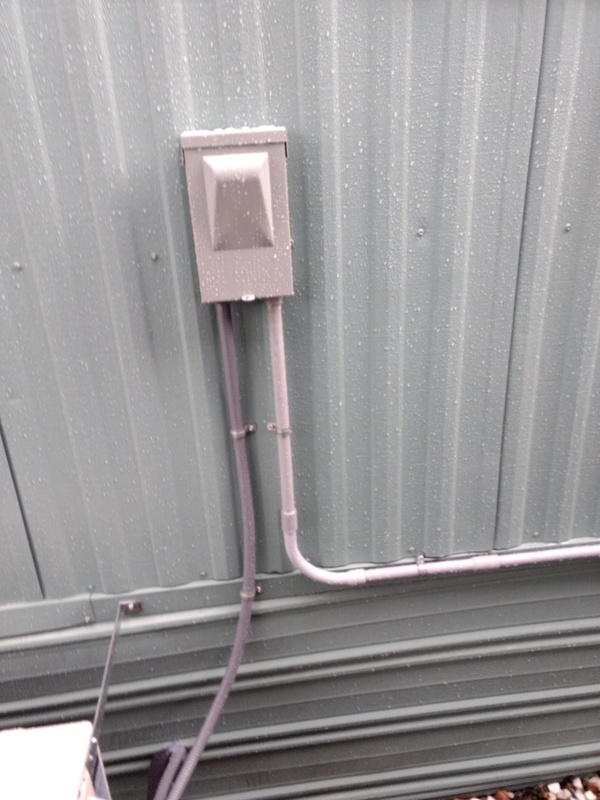 An HVAC company is only as good as how well it handles the "V" in their name: ventilation. The importance of ventilation in a home or building to maintaining good Indoor Air Quality can’t be overlooked. Proper ventilation leads to good indoor air quality which is essential to help keep homes and businesses comfortable and healthy. You can arrange for services like the installation of whole–house fans, kitchen fans, and energy recovery ventilators with us. 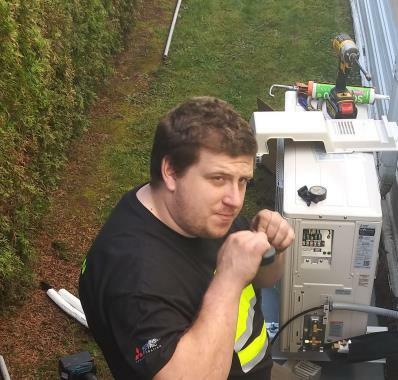 We’re your top HVAC contractor choice in Puyallup, WA and the surrounding Puget Sound Region. Knowledgeable and curtious service, impressive product. 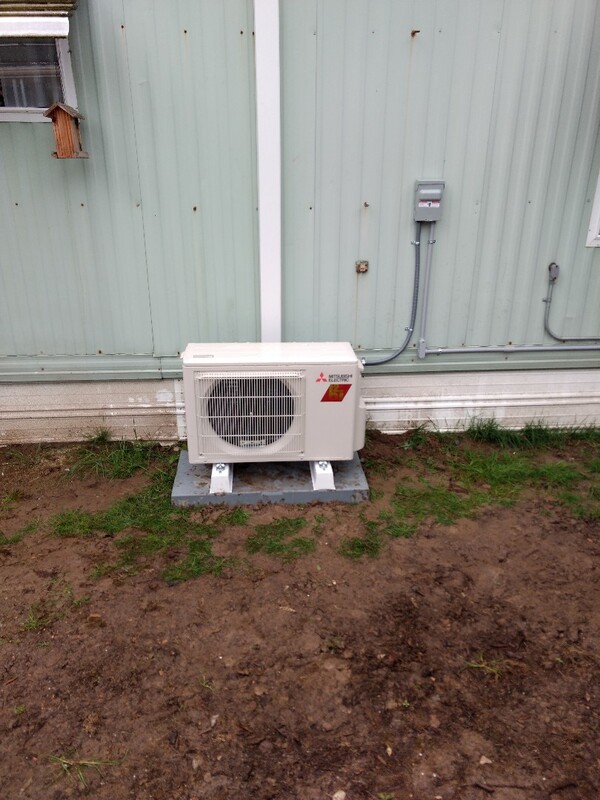 We recently had a ductless heat pump installed. 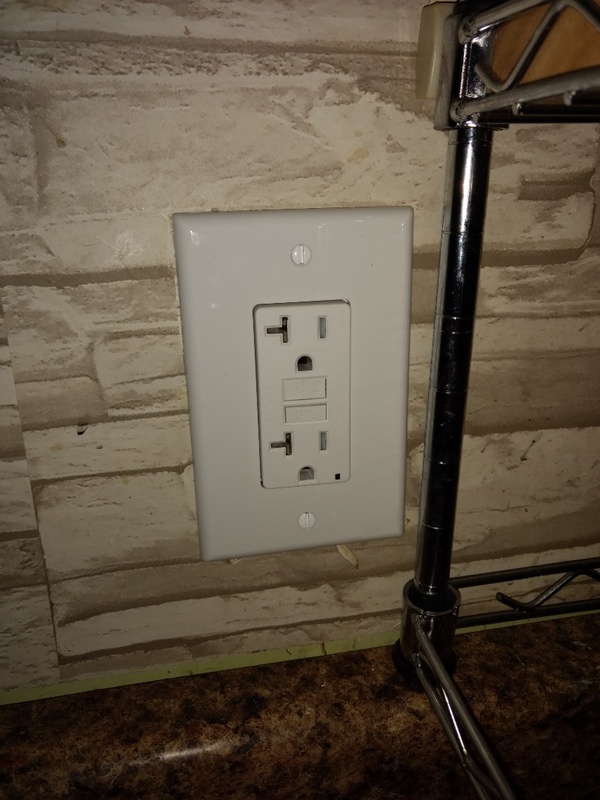 The installers were very knowledgeable , and helpful. They worked quickly and kept me informed as they went about their various jobs. They were efficient and tidy. And helped me to understand how outstanding our new addition was. What nice guys, and a visit from Jenny was so very nice too. Thanks Resicon...an all around A+ from us. SHOWPLEX BOOTH 729. Come see us before it's too late!